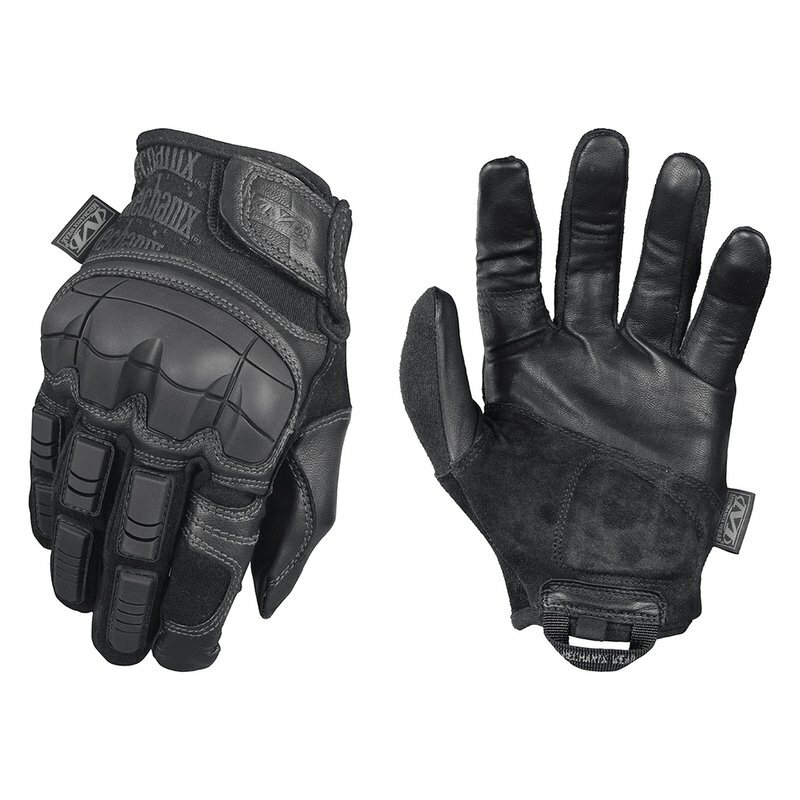 The Breacher is a flame-resistant tactical glove designed to protect the hands of military and SWAT team members during forcible entry and high-risk operations. A one-piece knuckle guard molded with dense Thermoplastic Rubber protects the back of the hand and D3O® palm padding absorbs impact to reduce hand fatigue in the field. When handling lethal and non-lethal explosives, military and SWAT team members are protected by flame-resistant Nomex® and high-dexterity FR goatskin leather. The Breacher’s 0.6mm FR goatskin leather palm maintains connectivity in the field with touchscreen capable technology in the palm of your hand.